Via Los Angeles — The Easiest Way To Eat Better In The New Year! 73% of people give up on their New Years Resolutions before achieving their goals. 1 in 3 people ditch their vows before the end of January. Worst of all: most of our worst eating happens right after the holidays. It’s hard to say which is the true enemy of the post-holiday diet. Is it laziness or the chaos of returning to normal life? Truth be told, convenience always plays a part in how we choose our meals. However, when it comes to healthy eating, the two concepts typically don’t go hand in hand. The good news: Make Out in Culver City will instantly make you feel lighter. How? It’s easy, first of all. 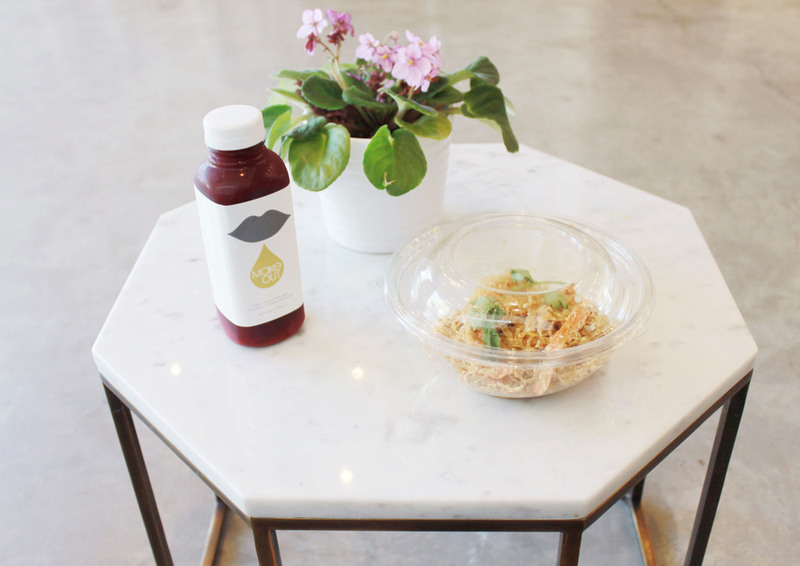 The casual cafe serves only nutritious, plant-based meals and cleansing juices that are ready for take out. Perfect for when you are on the go and need a boost of energy. Try it all, it’s actually good for you. After overloading on sweets and carbs all winter, your body will surely thank you.